Enzyme Defense Extra Strength is two times the potency of Enzyme Defense. 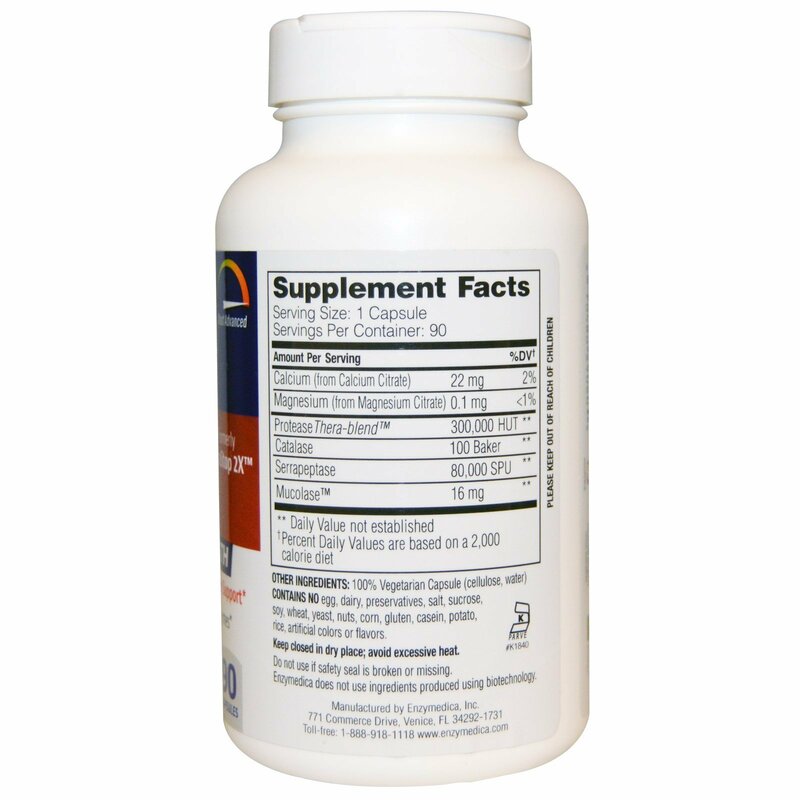 The formula has an enzyme blend that provides support to purify the body and assist in removing proteins that do not belong in the bloodstream. This allows the immune system to focus on areas of need. Additional enzymes are included to break down excess mucus and promote healthy circulation. 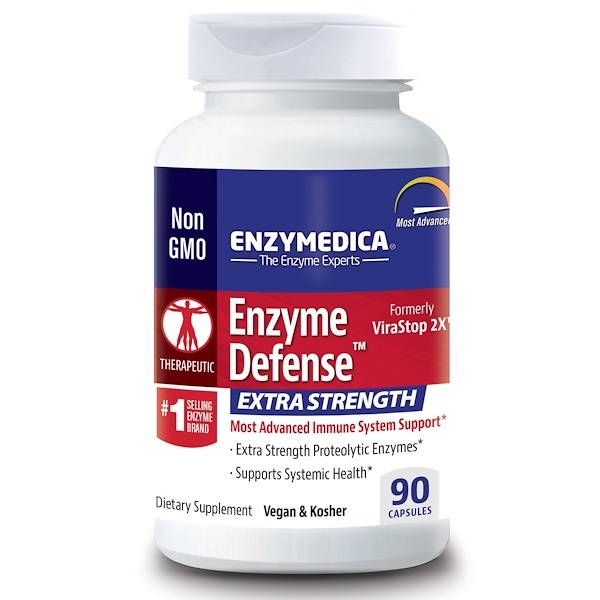 Enzyme Defense Extra Strength is not an "immune stimulator," rather a supporter of healthy immune function.